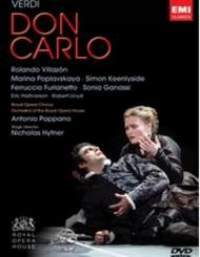 The DVD of Verdi&apos;s Don Carlo has received Gramophone&apos;s 2011 award for DVD Performance. The CD of Britten&apos;s Songs & Proverbs of William Blake, performed by Gerald Finley and Julius Drake, has received Gramophone&apos;s 2011 award for Solo Vocal performance. The Chandos recording of opera arias sung in English by Gerald Finley has a scheduled release date of 1 February 2010 at amazon.co.uk. 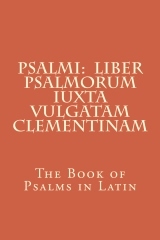 The release date is 23 February 2010 at amazon.com. On this his first arias disc, and first for Opera in English, he explores a broad range of repertory: old favourites, hidden treasures and roles which he himself has created, among them J.Robert Oppenheimer in John Adams’s Doctor Atomic and Harry Heegan in Mark-Anthony Turnage’s The Silver Tassie.